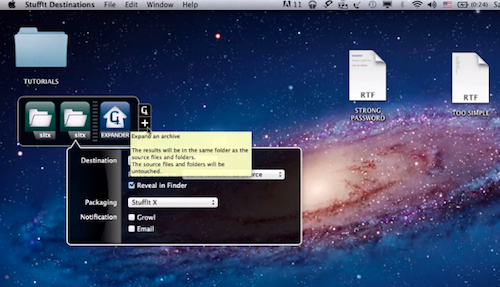 This is the tutorial about password management for beginners. Its a wild- wild world of Internet where the strongest passwords survive and the weak ones get stolen and cracked by tough hackers, which may cause a lot of harm to good guys. If you want to stay protected, listen up. Here are some advices that will help you to manage your passwords and play it safe. 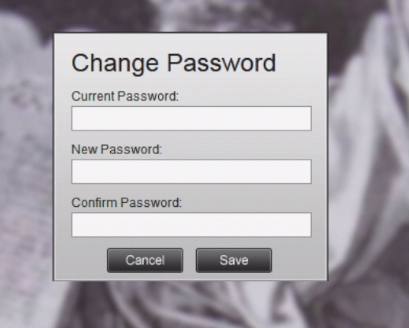 Let’s give you the ten commandments of password usage! Step 1. Number 1. 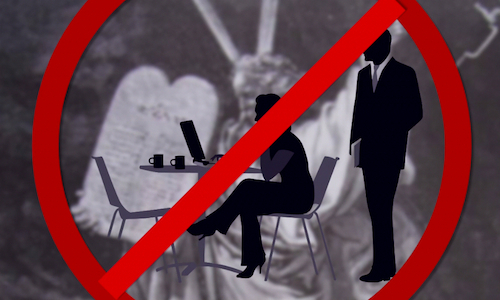 Thou shall not have the name of your cat, wife, first love or favorite ice-cream as your password. It’s simply too easy to guess. Instead use longer combinations of words and digits, preferably mixed, just like the passwords you see on the screen. Step 2. Number 2. Thou shall not use one password for two or more services. Chances someone will guess it get doubled. Step 3. Number 3. Thou shall not use the password of your neighbor. No, really, if someone has invented that complicated password, don’t use it. You never know who might have seen it as well. Step 4. Number 4. Thou shall not download any other programs or applications that are not safe and certified. Step 5. Number 5. Thou shall use strong passwords. 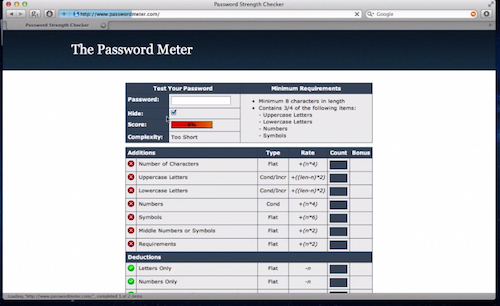 Just follow the link you see on screen (www.passwordmeter.com) to control the strength of your password. Step 6. Number 6. Thou shall not communicate your password in any case, neither in sleep nor in cases of extreme drunkenness. Remember that the enemy is listening! Step 7. Number 7. Thou shall change your password regularly as often as you change your car tires, toothbrush or any other consumable accessories. Step 8. Number 8. 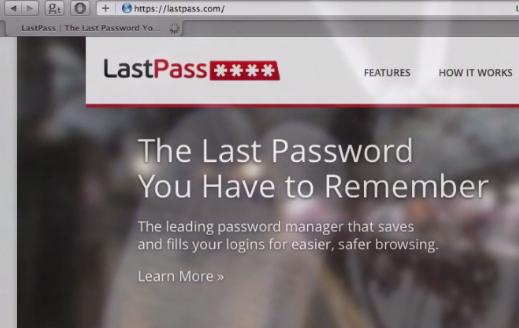 Thou shall use password managers (Last Pass – www.lastpass.com, KeePass – www.keepass.com), because it’s scientifically proven that you can remember only the combinations of 11 words, while the programs can store them in an indefinite amount. Step 9. Number 9. 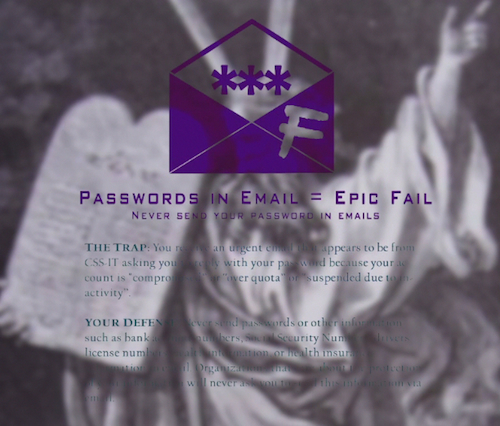 Thou shall not in any case clear-type, send, your password in a non-encrypted email such as Gmail or Yahoo. Step 10. Number 10. Thou shall be aware of password – sniffers installed in any computer. For maximum effect, you can create a file with all your passwords, encrypt it with AES256 (any zip packer has it), upload it to your Dropbox, iCloud, SkyDrive or any other service – then forget their login. Or, you can simply use common sense. The commandments were given to you; we will now disappear in a cloud of smoke. Remember your passwords! Result: You’ve just learned the basics of password management.